Combining the most ancient of clay techniques, pinching, with the refinement of porcelain I create clay objects that hold an energy of aliveness, compassion and possibility. Each piece I create is completely individual. 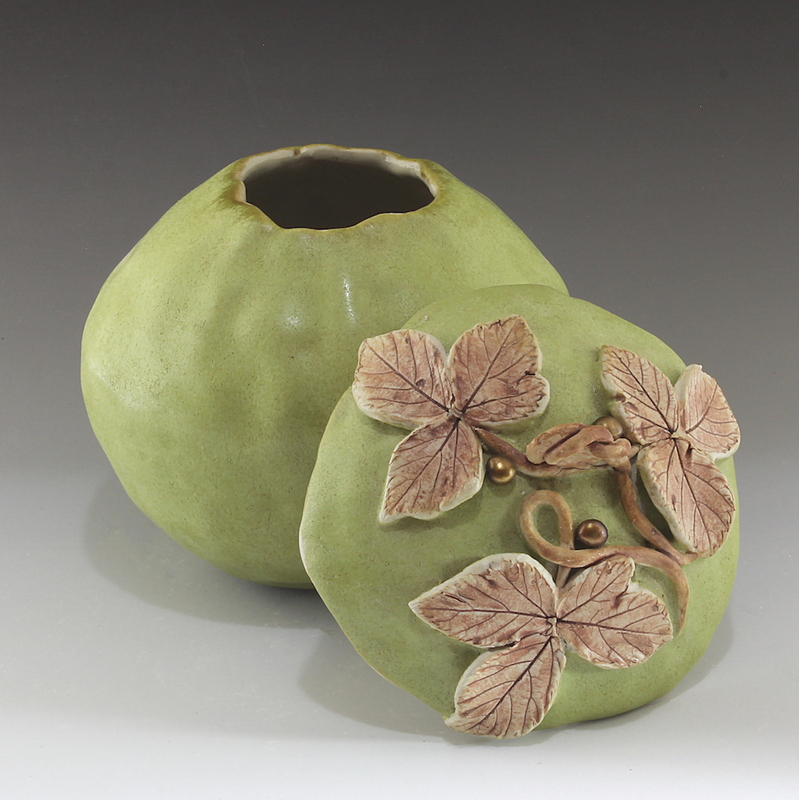 To form the vessel I use the pinching technique that I love for its directness and naturalistic, earthy quality. After much experimentation I found my “voice” using porcelain clay for its refinement. I find it the perfect medium for conveying my personal style and aesthetic which combines the organic and rustic with a delicacy and elegance.